If your company has started or is considering starting a corporate wellness program, it is important to understand that a solid, effective program will always include comprehensive health risk assessments for those involved. In fact, it can be argued that the results of biometric testing of this kind are the very foundation of any good wellness program – after all, you’ll need the data from initial risk assessments in order to formulate a productive plan for the future offerings of your wellness program and also to inspire employee participation. Before staff will take interest in pursuing a healthier lifestyle, they must have the information and education they need in order to first recognize the problem areas. 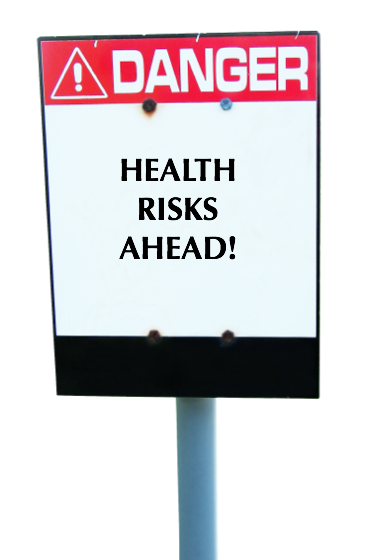 Health risk assessments provide them with just that. In addition, these assessments can literally save lives! Without the proper analysis and customized results, a person may never know their degree of risk in certain major health areas. The sooner they know, the sooner they can act and move towards changing an problem that could have ultimately become fatal. When you work with Wellworks for You to set up your corporate health risk assessments, you’ll benefit from many key features and perks of our comprehensive system. Our health risk assessments are truly comprehensive and will serve as an excellent launching point for the rest of your wellness program. When employees complete these assessments, they will be asked a wide variety of questions concerning their health status, history and habits. In addition, they will identify areas in which the employee is open to making changes and seems ready for progress. With this insightful information, your company will be able to formulate a customized program to meet each employee’s specific needs. GENERAL RISK ASSESSMENT: This is used to collect information about an individual’s general wellbeing and their likelihood of risks associated with major diseases or injury, based upon their lifestyle and habits. CARDIAC RISK ASSESSMENT: Results of this will indicate the degree of risk for the individual in terms of having cardiac problems or experiencing a traumatic cardiac event, such as stroke or heart attack. DIABETIC RISK ASSESSMENT: This assessment will help to determine and calculate the level of risk for type 2 diabetes. FITNESS RISK ASSESSMENT: Results will provide a range of information, including whether or not it is safe (and to what degree of intensity) for an individual to exercise, how physical activity may deter other health concerns and general safety guidelines for fitness.